It’s unclear where the need to be a “prepper” influences some people more than others. It might stem from the constant procession of disaster movies from Hollywood or the media’s tendency to tell us all the bad things that are happening in the world. But whether you believe an asteroid, or a super volcano, or global warming, or an ice age is going to “get us” preppers are the ones that are ready for TEOTWAWKI. Yes, they have their own acronym (The End Of The World As We Know It). Preppers are skilled at avoiding the falling tin of beans as they open their wardrobe doors, they always carry an extra pair of shoelaces just in case they are needed to tie off an umbilical cord and they will carry at least two ways for making a fire on their person at all times. There are three aspects to modern prepping – acquire the necessary supplies, learn the vital skills (e.g. dodging cans of baked beans) and build a community. Necessary supplies come in the form of food, water and shelter. For food and water, preppers not only carry large stocks of these they also take steps to minimise the chances of disruption of these supplies. For shelter, they’ll take steps to ensure that, whatever the challenge, they will have another safer and permanent home to move to or they will have the right mobile shelter. It’s not just TEOTWAWKI that preppers plan for they also plan for things like petrol strikes which is probably very sensible considering the panic that ensued on petrol station forecourts not so long ago. 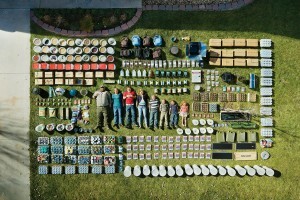 Preppers acquire new skills to maximise their chances of survival when TEOTWAWKI happens. So they will learn to grow food, cook, perform emergency first aid, weaponry, shelter building and, of course, fire starting. In a pinch, they’d be pretty good people to know. But the preppers know this so they go looking for like minded people to share knowledge and skills with to build their community. Something you’re interested in, or have more to add? Join us on Twitter and Facebook to discuss further. 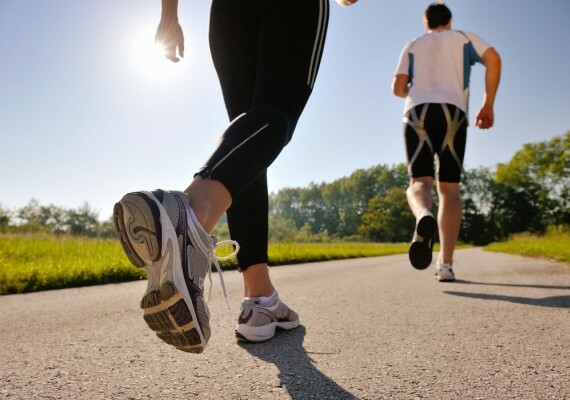 Studies have shown that 20 minutes a day activity will, on average, extend your life. Activity Read more! 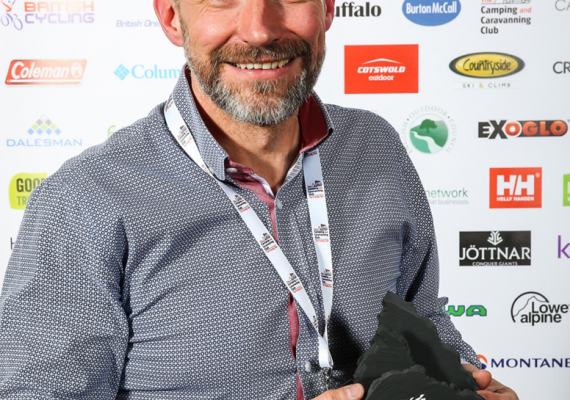 For many years we have been attending the UK Outdoor Industry Awards with the hopes of Read more! 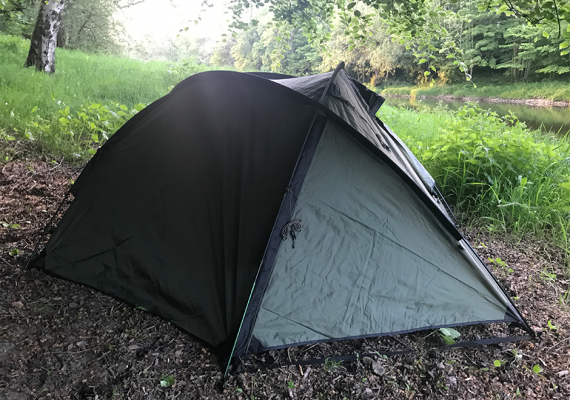 We scouted a spot for the night - and we got lucky. A dry, soft and level area in the shade of a Read more! 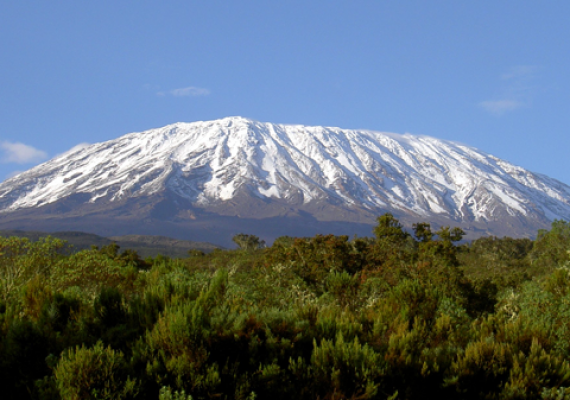 What sleeping bag should I use for climbing Mount Kilimanjaro? As specialists Read more!